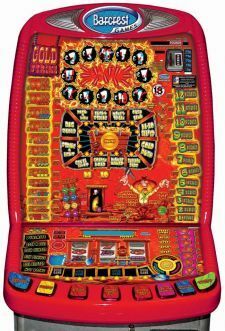 Latest £100 jackpot machine from Reflex Gaming. Fully serviced and takes new coins. Free local delivery or nationwide for £60. 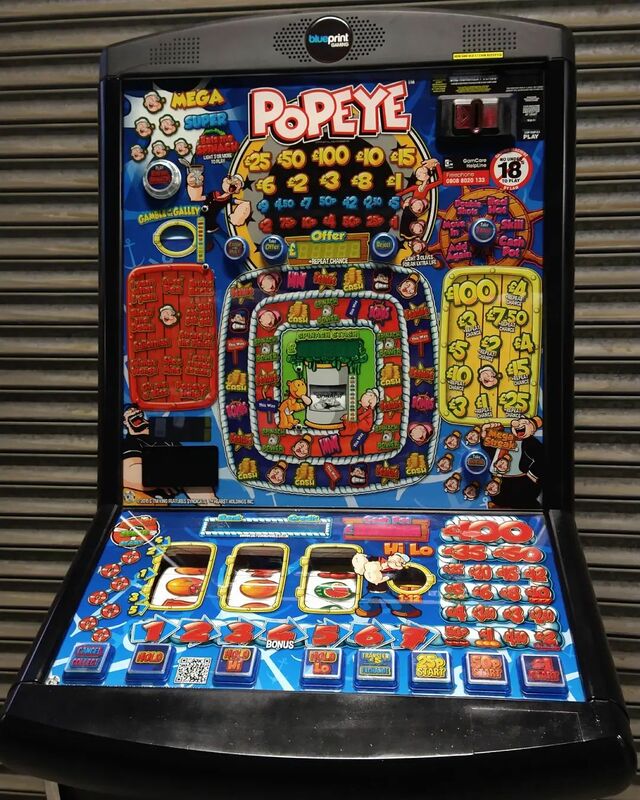 We have loads of fruit machines for sale with jackpots from £5 to the very latest £70 jackpot machines. 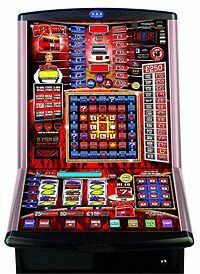 Fruit machine prices start from only £125 and delivery is just £60 to most of the UK. If you are looking to buy a used secondhand ex pub fruit machine then you have come to the right place. 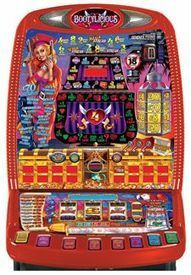 We sell fruit machine for home use. 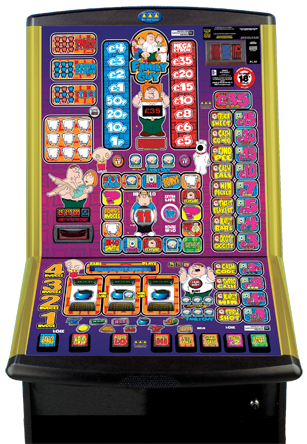 We deliver fruit machines to many areas including Leeds, Sheffield, Hull, Barnsley, Preston, Lancashire, London, Yorkshire, Norfolk, West Country, Somerset, Liverpool, Manchester, Glasgow, Scotland, UK, Newcastle, Edinburgh and many more.